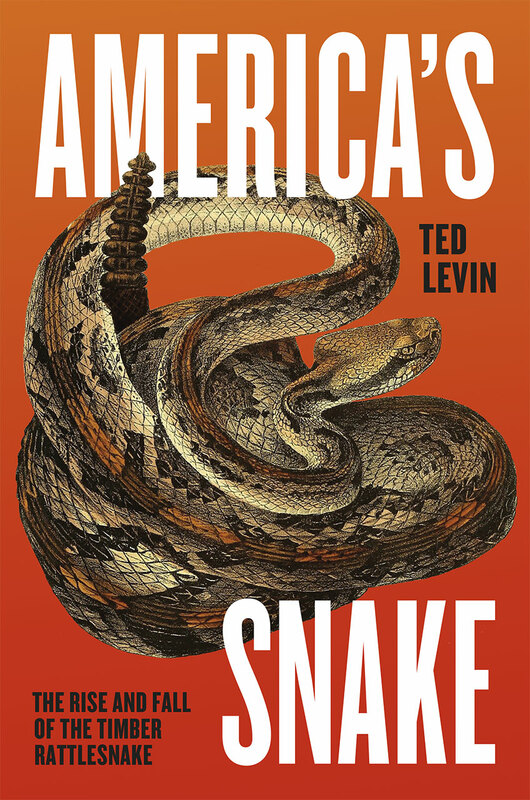 We caught Ted Levin talking about his book, America’s Snake: The Rise and Fall of the Timber Rattlesnake this week at the Linnaean Society. It’s a damn good book and deserves to be read far and wide. As Levin noted in his talk, many more people die falling out of bed in this country than die from snake bite. And it would be pointless to compare fatal snake bites to the number killed by people driving automobiles (37,000+) or using guns (14,000+). Indeed, there is no comparison. By the way, should you actually be bit by a timber rattlesnake, keep calm and get medical attention ASAP; the venom is slow-acting. The Boy Scout stuff we learned about sucking out the poison is nonsense. One place Levin doesn’t hide is Glastonbury, CT. 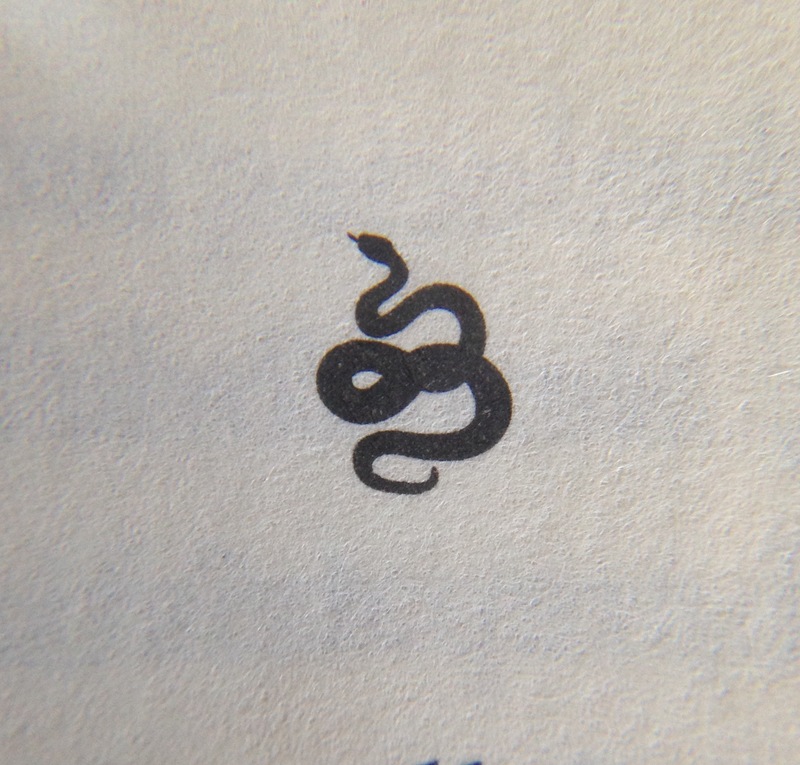 The town has learned to live with rattlers in their midst. And guess what, the payoff, besides beauty, wonder, and marvels, is that the town has less Lyme disease. 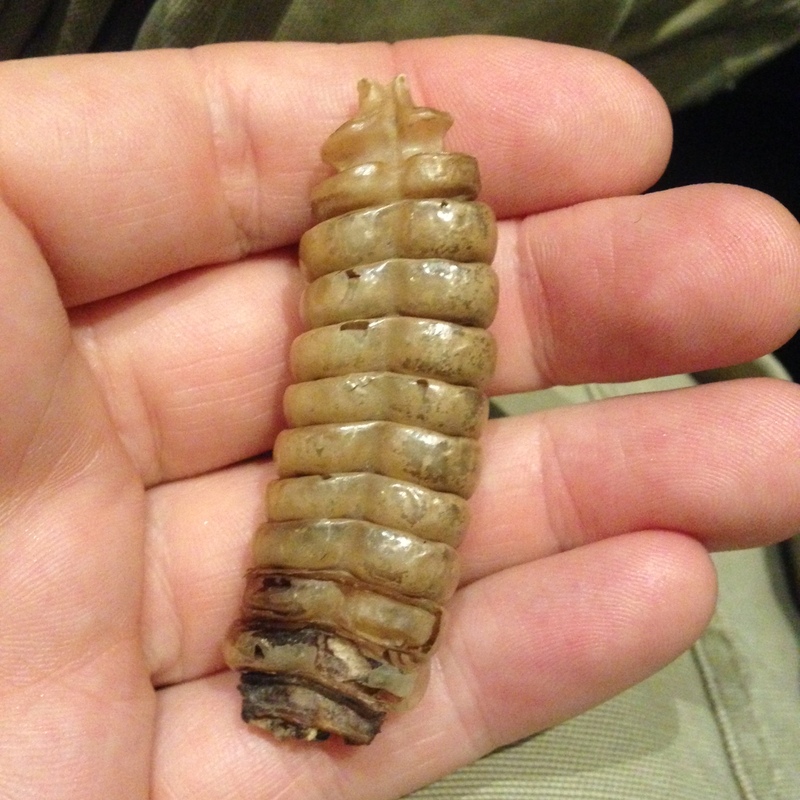 Rattlers eat mice and chipmunks, the vectors for Lyme. Just saying. Diamondback rattle handed around by Levin.